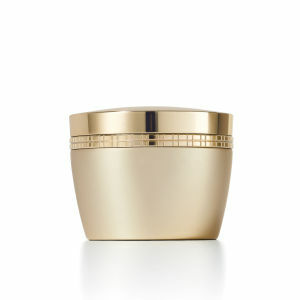 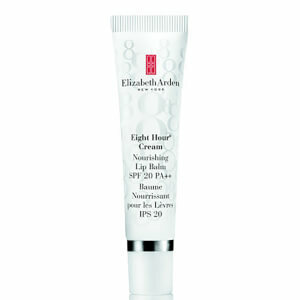 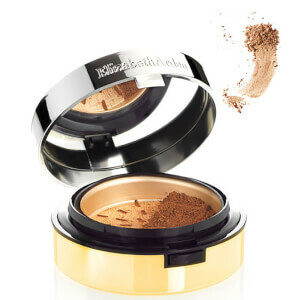 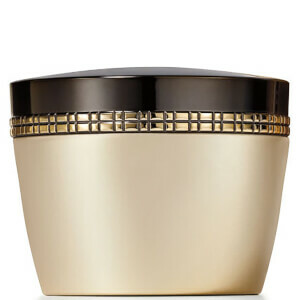 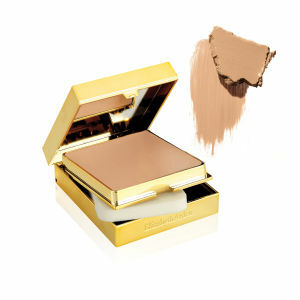 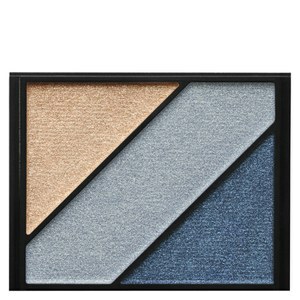 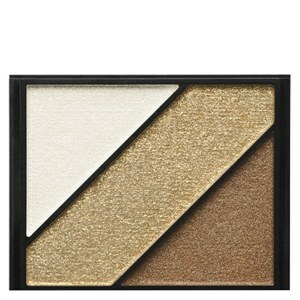 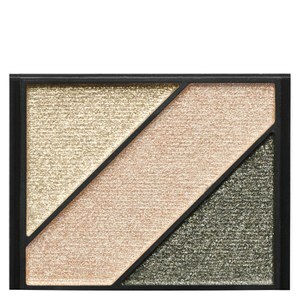 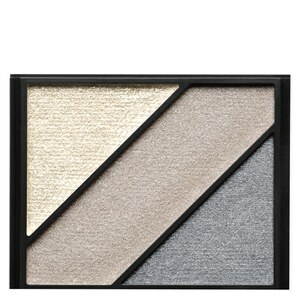 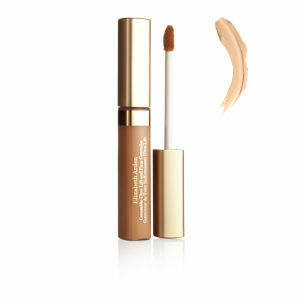 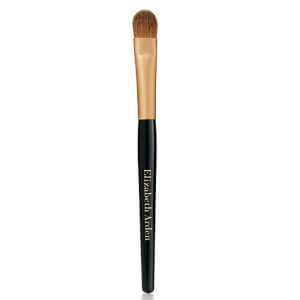 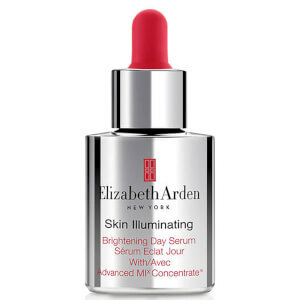 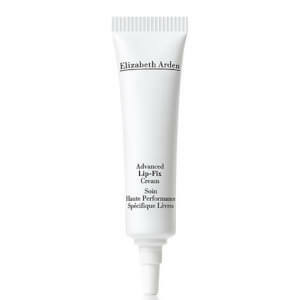 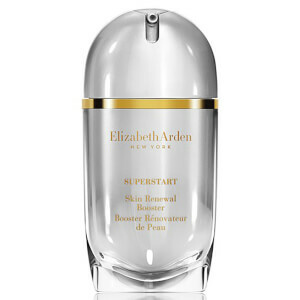 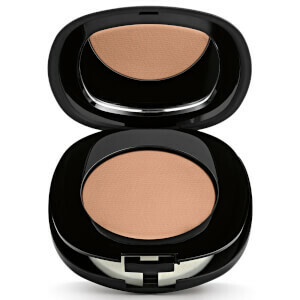 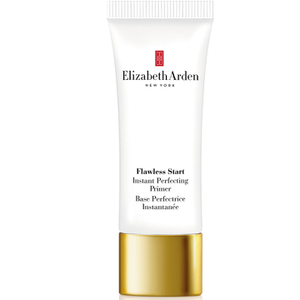 One of the most recognizable names in beauty, Elizabeth Arden has a very loyal following thanks to groundbreaking technology which uses unique ingredients to produce impressive results. 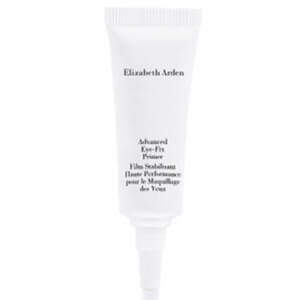 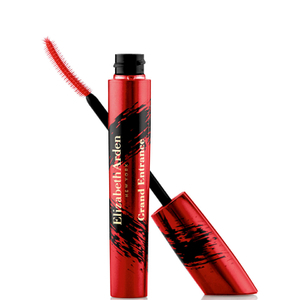 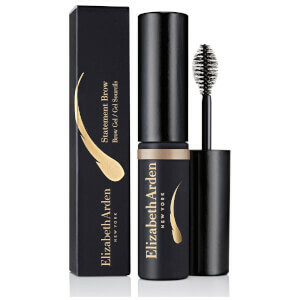 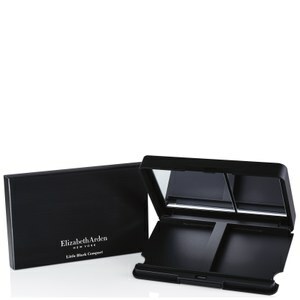 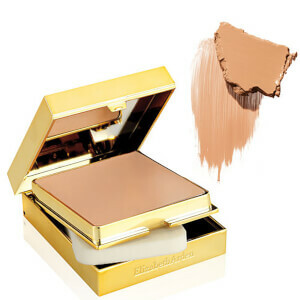 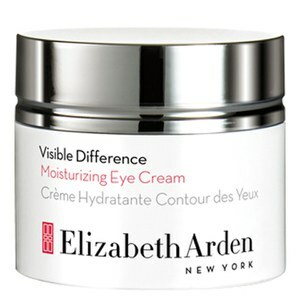 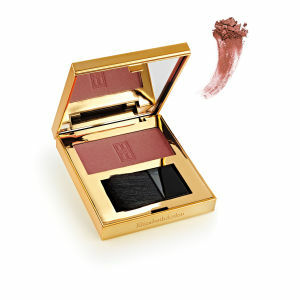 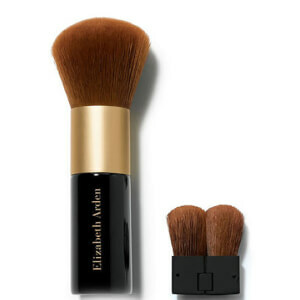 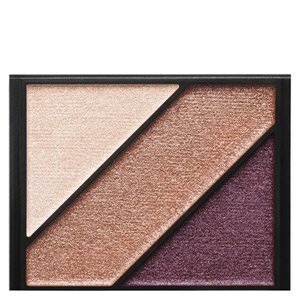 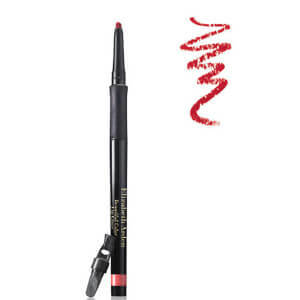 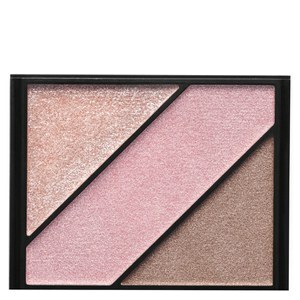 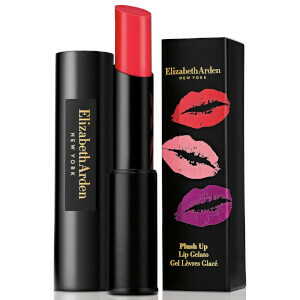 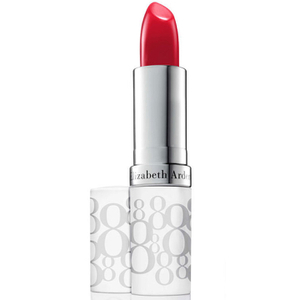 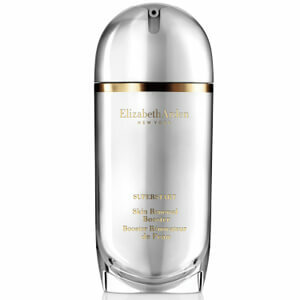 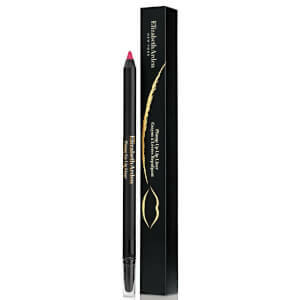 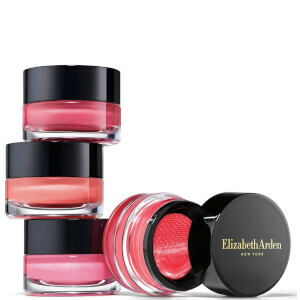 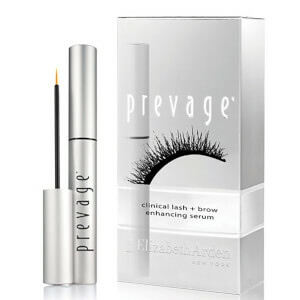 We have a wide ranging selection of Elizabeth Arden beauty products which includes makeup (we love their Oh So Pink Eye Shadow) and skincare (their 8 Hour All-Over Miracle Oil provides incredible moisturizing benefits from tip to toe). 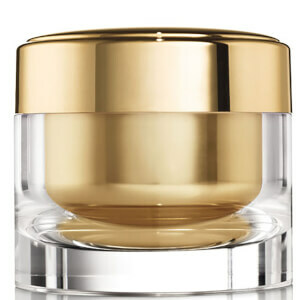 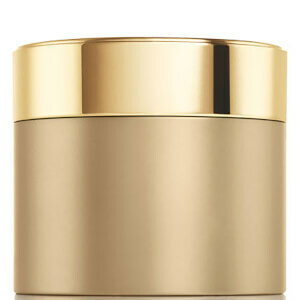 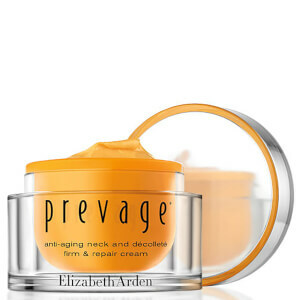 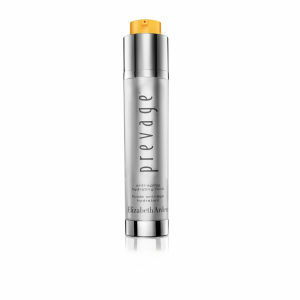 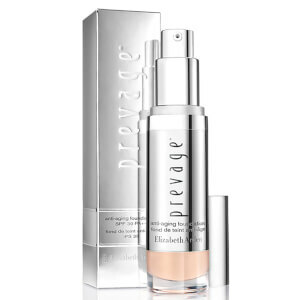 Our customers can't get enough of Prevage and in particular their amazing Anti-Aging Overnight Cream. 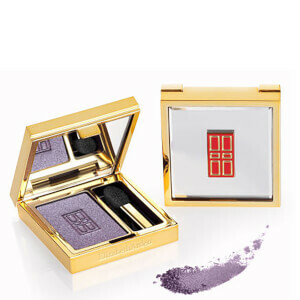 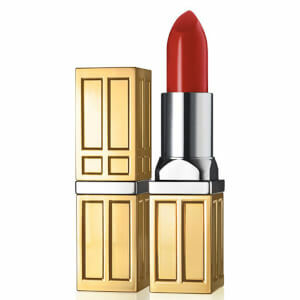 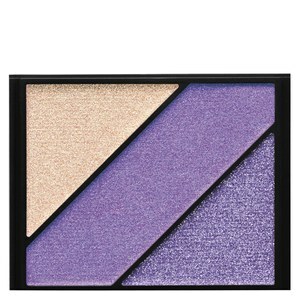 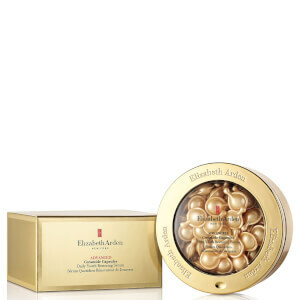 From developing cosmetics during WWII for women who served in the military, to becoming the first woman to be featured on the cover of Time Magazine in 1946, Elizabeth Arden is cemented in beauty history. 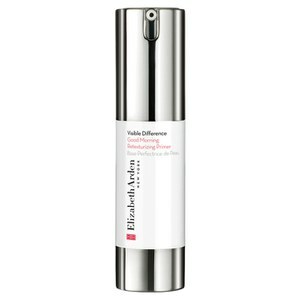 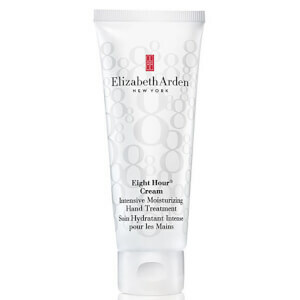 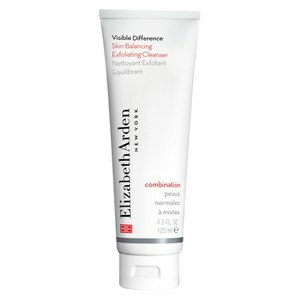 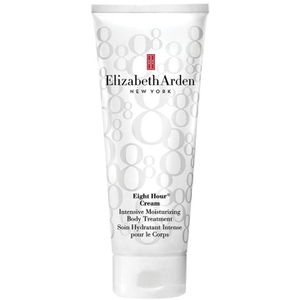 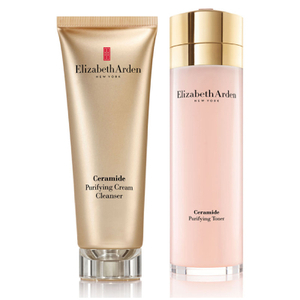 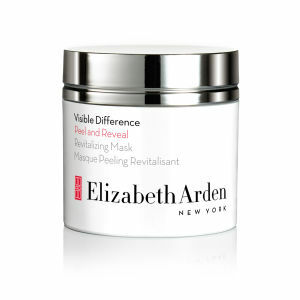 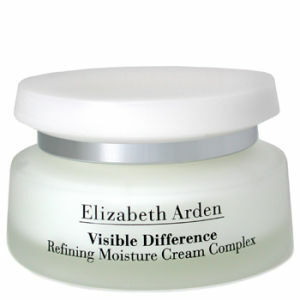 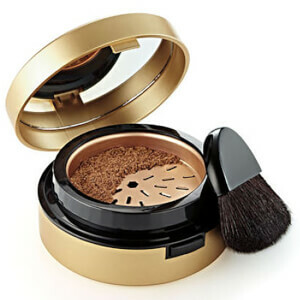 Along with everyday solutions such as cleansing, toning, and moisturizing, Elizabeth Arden also provides advanced formulations that work hard to help redefine the beauty of your skin.